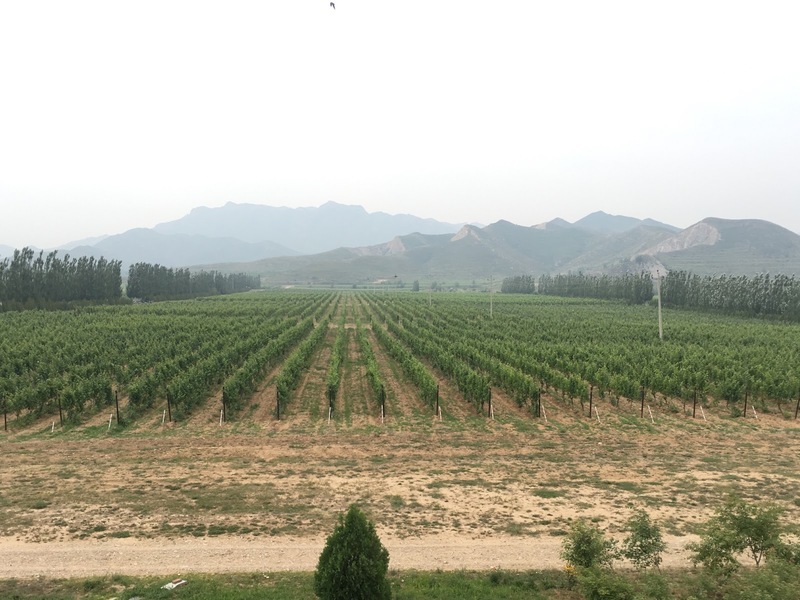 Those following the China wine industry for a while probably agree that it is going in the right direction.The outstanding wineries that are on everyone lips are Silver Heights, Helan Qingxue, Skyline, Chateau Nine Peaks, to name a few. 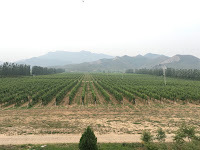 And I’m glad to add another one on the list: Canaan Wine (迦南酒業) in Hebei. The only issue is that the wine is not commercially available ... yet. 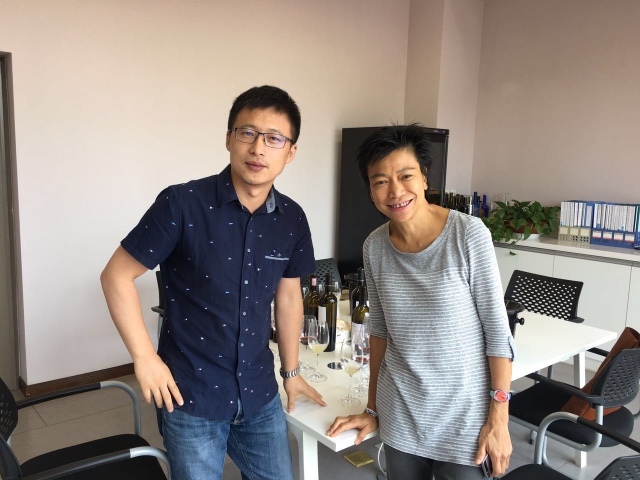 Founded in 2009, Canaan Wine is a new project of Domaine Franco-Chinois, a Sino-French joint venture winery more focus on scientific research. It has 300 ha under vines on different altitudes: 500m for red varieties, 600m for Pinot Noir and Chardonnay, and 900m for aromatic white such as Sauvignon Blanc. 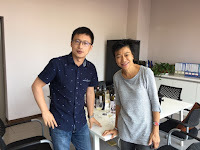 I was lucky to have visited the vineyard and winery with winemaker Zhao Desheng. The vineyard is meticulous and they have their own nursery. I was even more impressed with the winery. 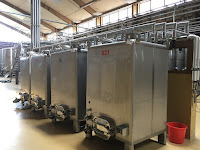 It is clean and well maintained but more importantly, there are small stainless steel tanks, the first time I saw in China wineries! 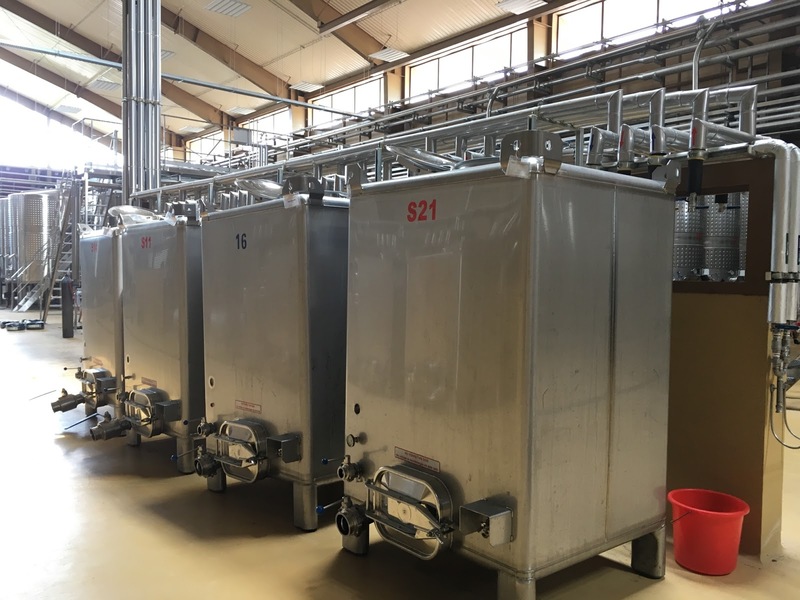 Not only do small tanks allow experimentation, they also provide more flexibility so there won’t be half empty (or half full) tanks where wine is more prone to oxidation and spoilage. The barrel rooms are temperature control and there are a full bottling line and laboratory. Desheng spoilt me with the tasting. The first was a 2016 Chardonnay barrel sample (100% new). It has intense spices and yellow fruits on the nose but the palate is fresh with good acidity and lingering length. It was a nice surprise and set the pace for the tasting. Next to follow were bottled Cabernet Sauvignon (2012, 2013, 2014), a 2012 Syrah Reserve and a 2012 Domaine Franco-Chino Reserve. The wines are of different styles but they are all integrated and exhibit a certain elegance. I persuaded Desheng to give me some Pinot Noir. We tasted the 2015 tank sample which was vibrant, full of cherries and balanced. The 2013 in bottle was more restrained with developed bouquet of spices and pepper. I thought this was a perfect end of the tasting and I was shown a botrytis Sauvignon Blanc. It has dried fruits and nuts aromas, a little volatile acidity and good acidity. I suddenly very envied Desheng’s job. He said the owner said the wine is not good enough to be released so he has to keep trying and has all the freedom to experiment. 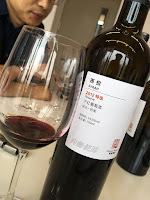 I didn’t visit too many wineries in China and Canaan Wine is one of the most un-Chinese winery I visited. Canaan Wine certainly has ambition. They are developing a tasting room/visitor centre with catering facilities so they have all the intention to make the wine commercially available. Let’s hope we don’t need to wait for too long.